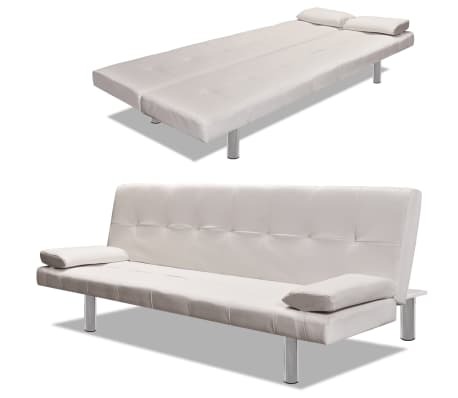 This versatile, high-quality sofa bed will be perfect for accommodating unexpected overnight guests, while providing a comfortable seating space during the day. 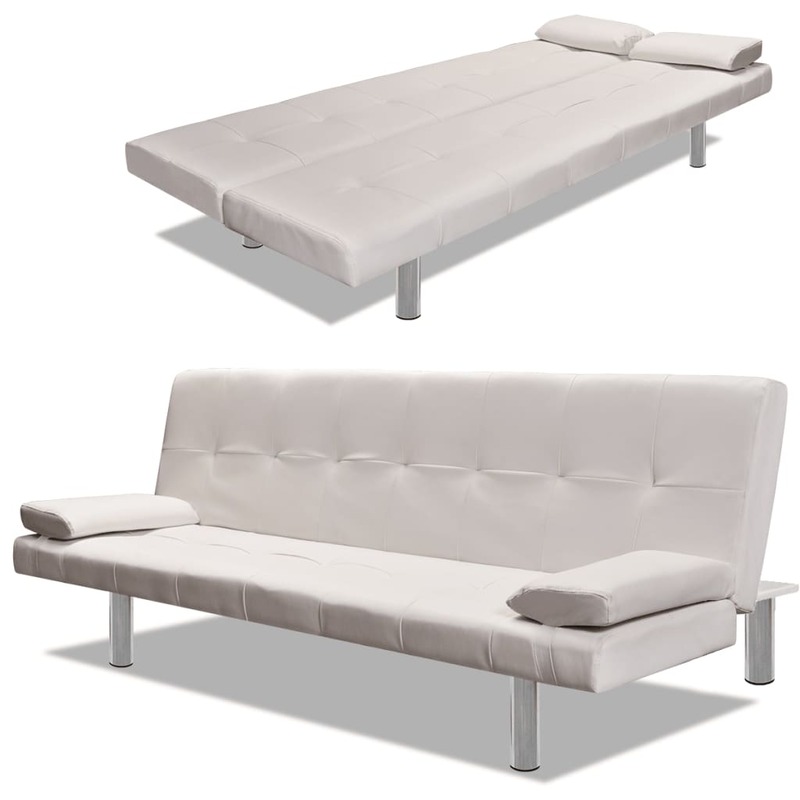 The high-quality wooden frame contributes to its sturdiness, while it is also thickly padded for added comfort. 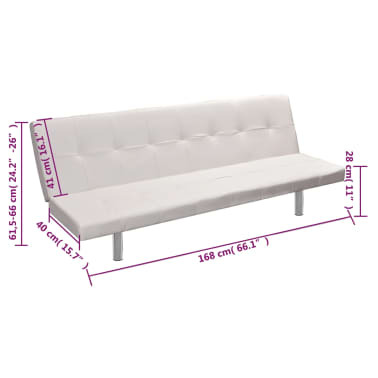 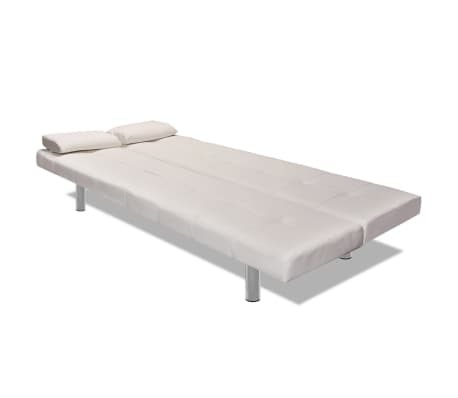 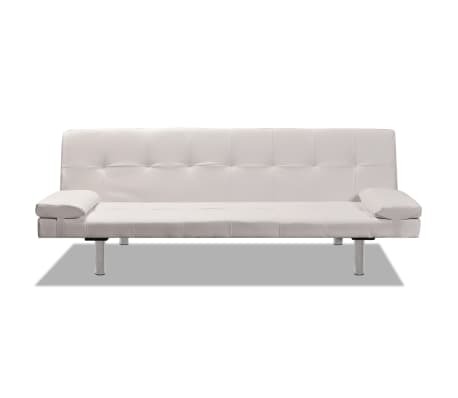 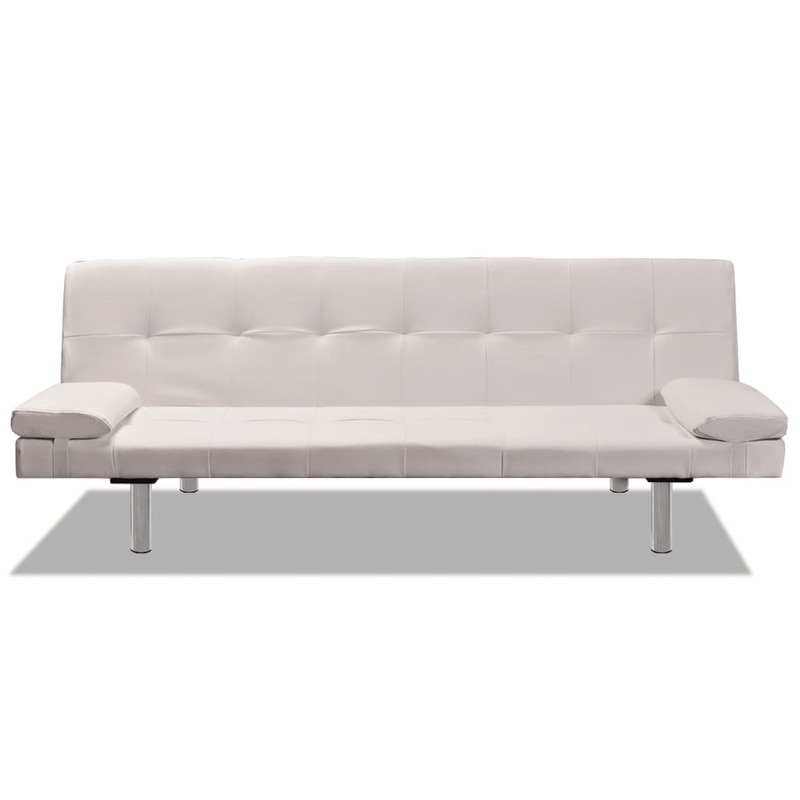 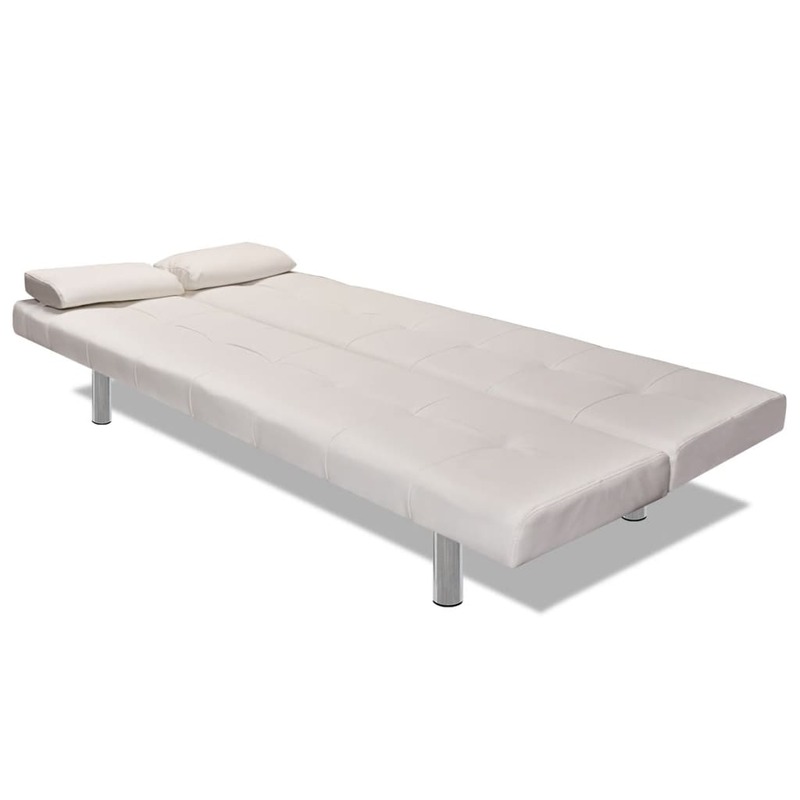 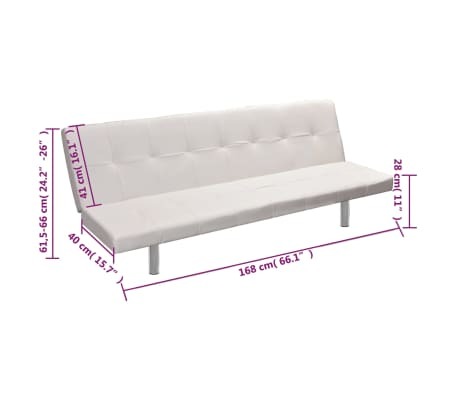 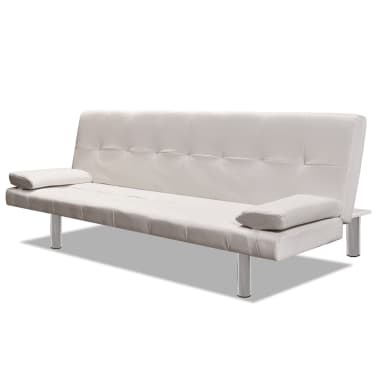 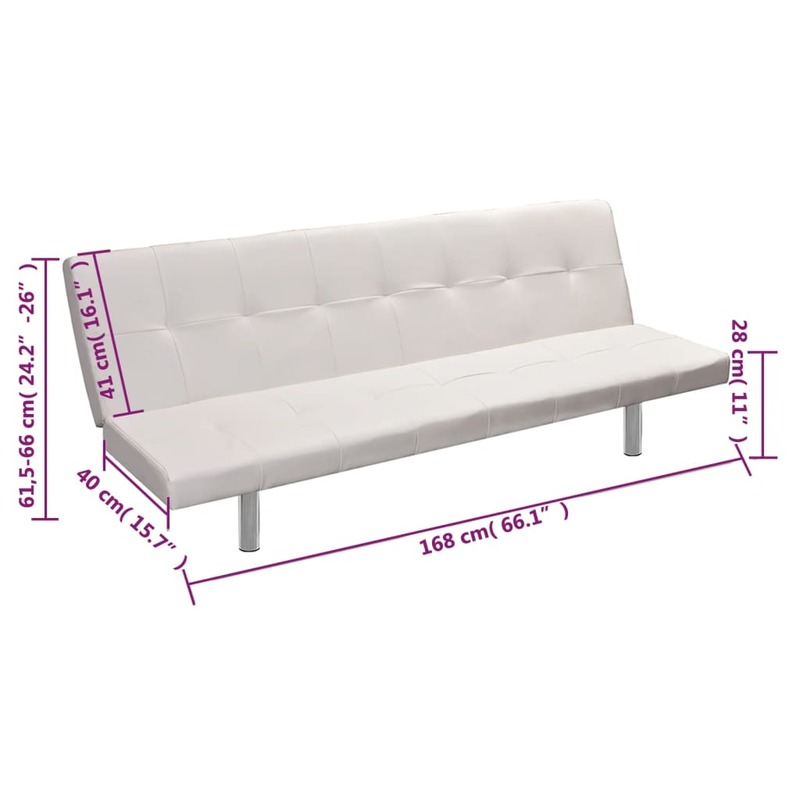 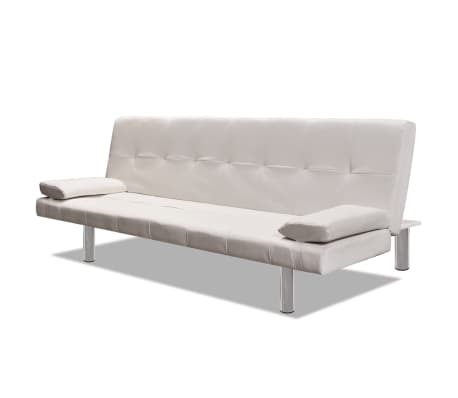 This sofa bed can be converted from a sofa to a bed and back again quickly and easily. 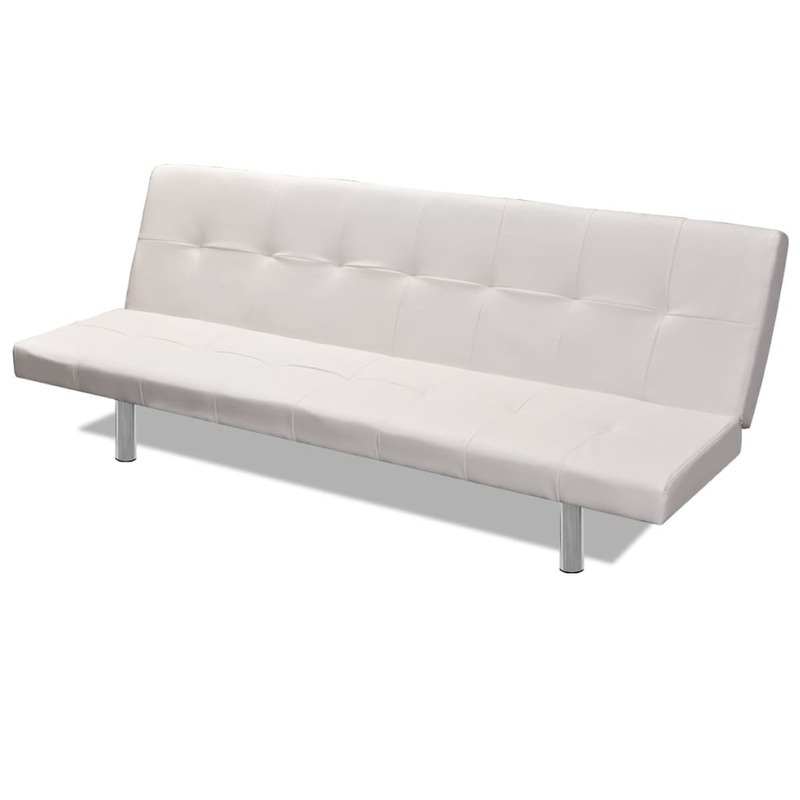 As a sofa, it allows you to choose 3 different reclining positions. 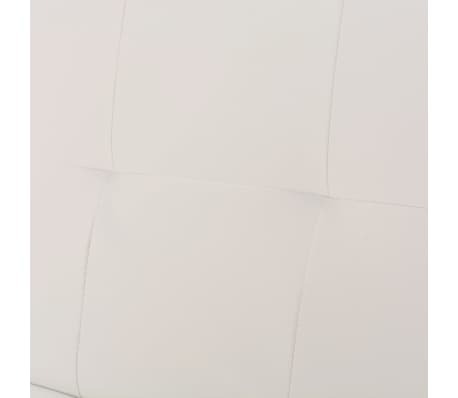 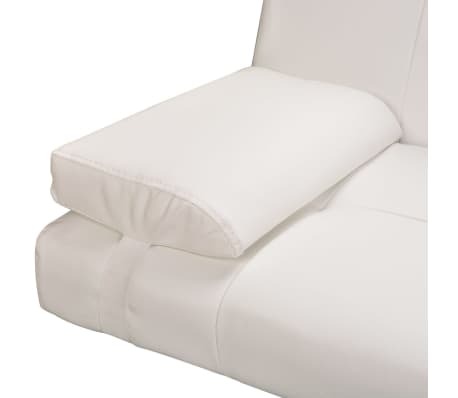 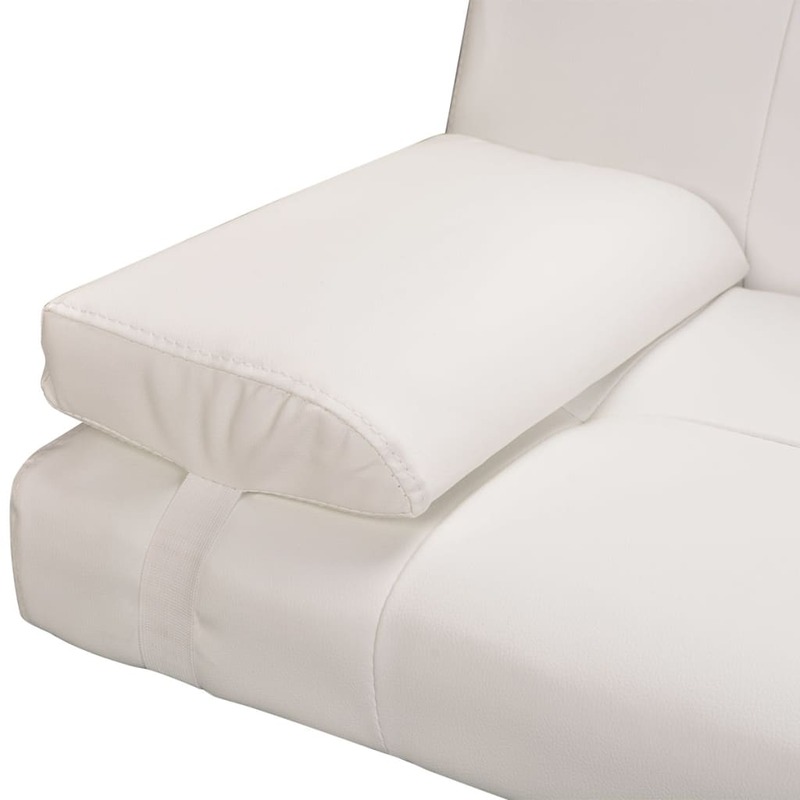 The included two pillows are made of high-quality material, adding more comfort.